This is an animated logo for a television production company. 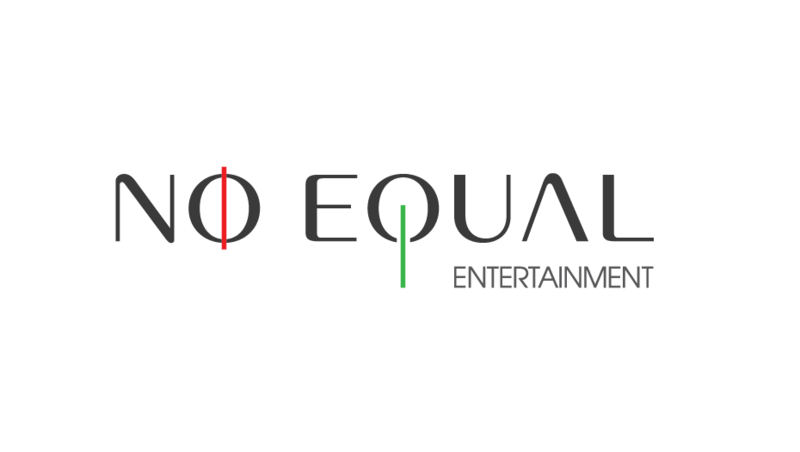 No Equal Entertainment is a Television Production Company with a tremendous sense of creativity and vision. The branding required a simple and a memorable approach. Below is the animated logo bumper which appears at the end of a television program. Motion Design by Dan Li.